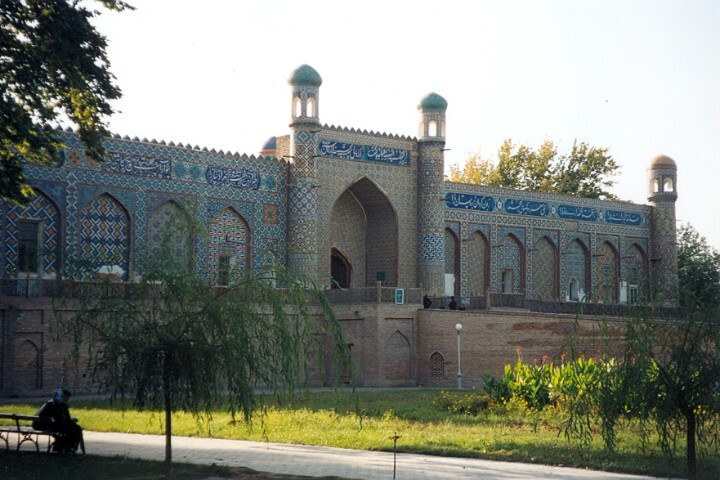 Uzbekistan has 1 cities with more than a million people, 16 cities with between 100,000 and 1 million people, and 92 cities with between 10,000 and 100,000 people. 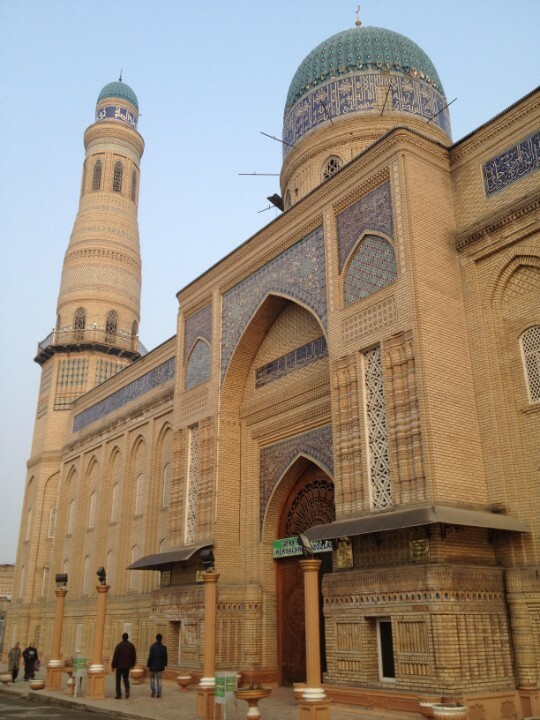 The largest city in Uzbekistan is Tashkent, with a population of 1,978,028 people. 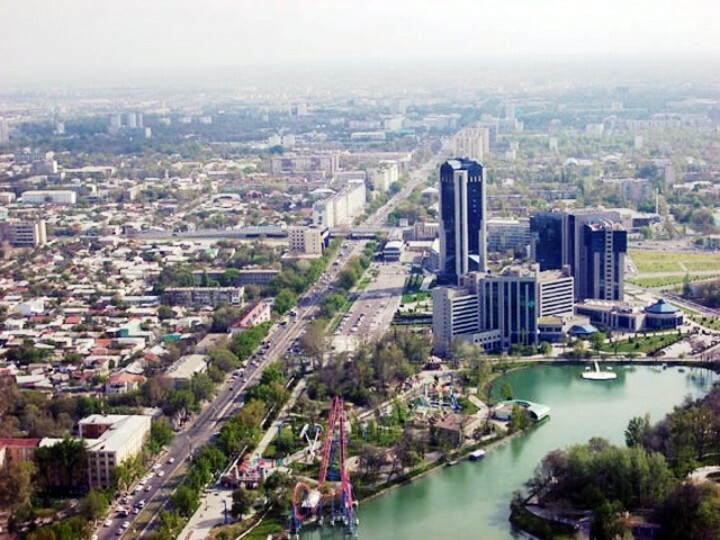 Tashkent is the capital and largest city of Uzbekistan, as well as the most populated city in Central Asia. Namangan has been an important craft and trade center in the Fergana Valley since the seventeenth century. 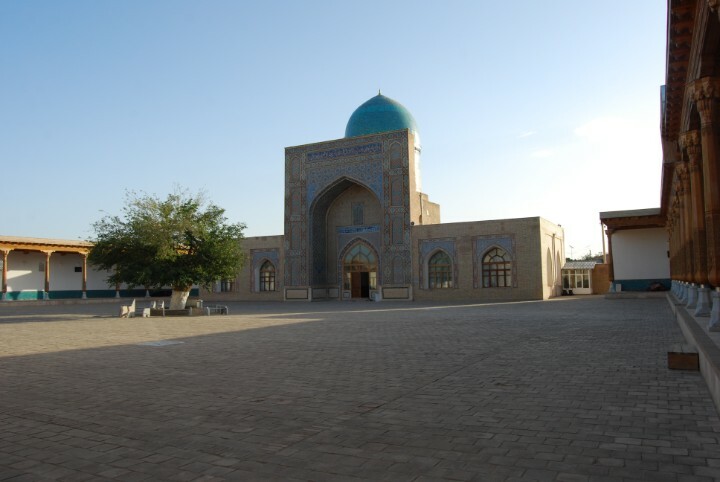 Andijan is located on the south-eastern edge of the Fergana Valley near Uzbekistan's border with Kyrgyzstan. 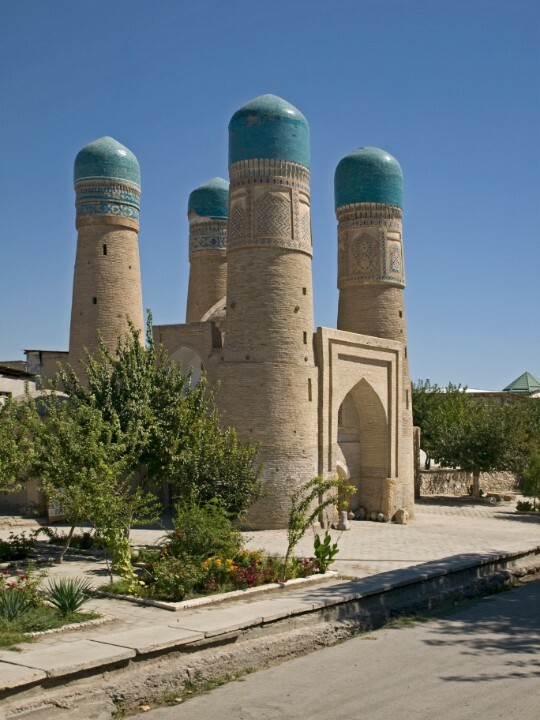 Bukhara is a city-museum, with around 140 architectural monuments. 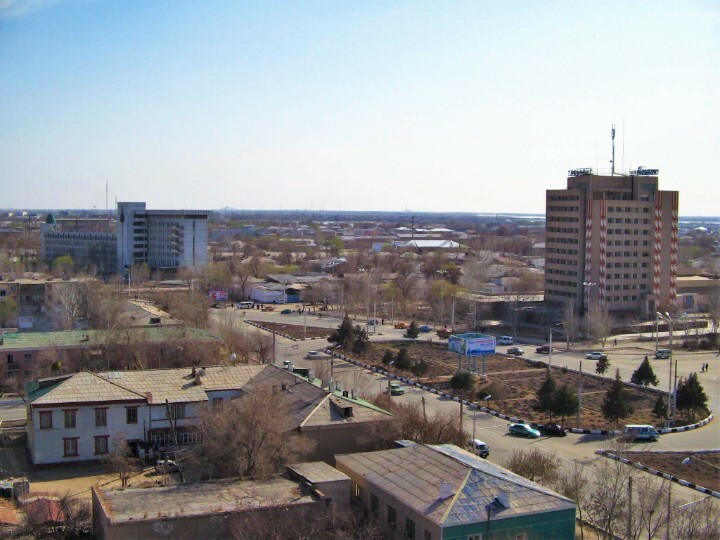 Nukus is the capital of the autonomous Karakalpakstan Republic. Qarshi is an important producer of natural gas, but is also famous for its production of woven carpets. Kokand is nicknamed the 'City of Winds', or sometimes the 'Town of the Boar'.